You’ve voted, and the 198 winners of The Daily Record’s 2018 Reader Rankings are in. 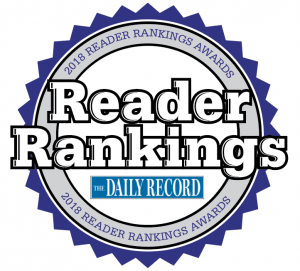 A top winner in each category will be announced and all three winners will be honored at The Daily Record’s Reader Rankings Gala to be held in late July. 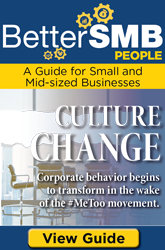 More details will come soon. More than 1,400 nominations were collected during the nomination period in March. The winners were determined by more than 12,600 votes cast from April 30 to May 14. Winners will be invited to attend the gala where the official results will be announced. For updates and more information about the gala, visit The Reader Ranking website. The honorees also will be featured in a special publication inserted in the July 27 edition of The Daily Record. Residential Title & Escrow Co.
Jesus, enough with your AWARDS! The number and category of ‘awards’ you dispense has made each completely meaningless. I would like to return my Leadership in Law award.